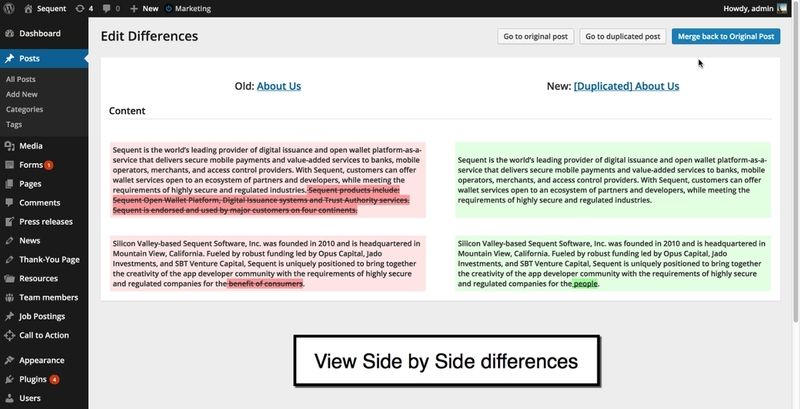 This was a WordPress plugin that was requested by Intuit. 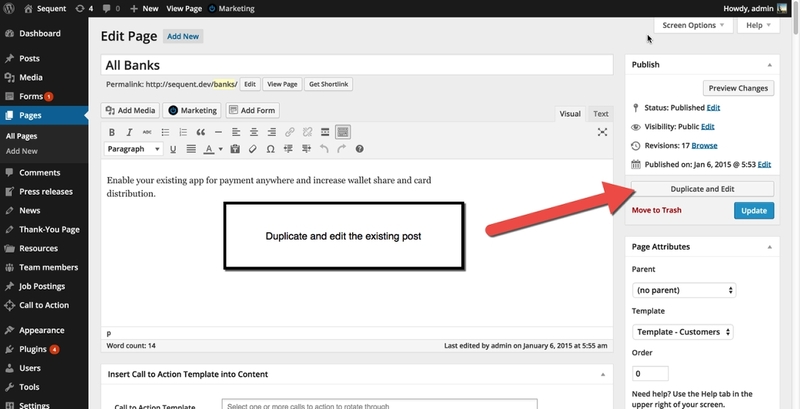 They needed to give the ability to duplicate existing WordPress posts and allow users to edit them without disrupting the original content. 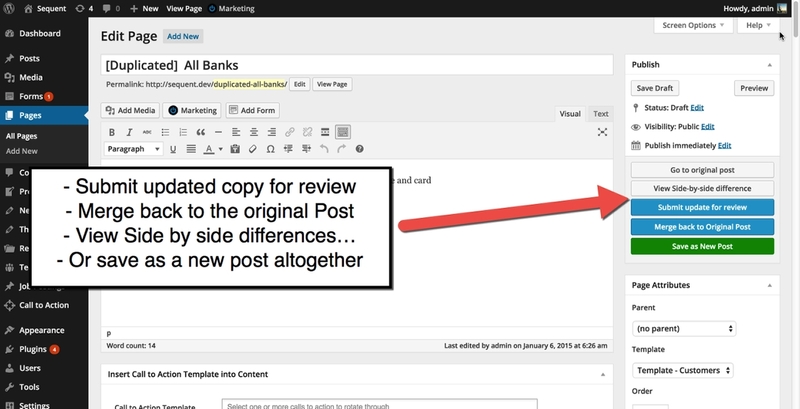 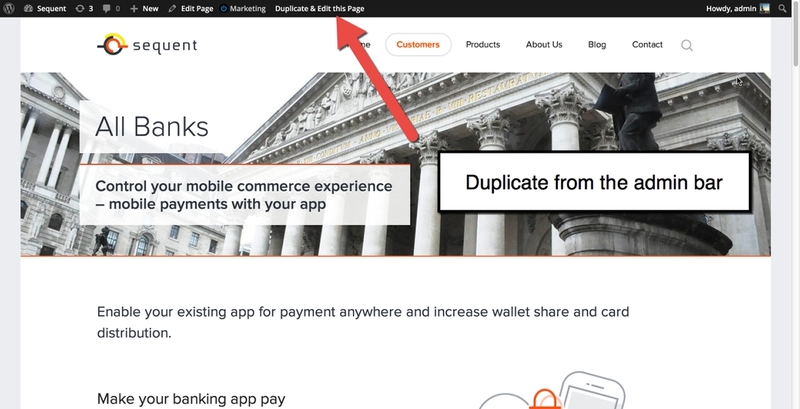 Once the duplicated post was ready, they have a submission process that allows administrators to merge the post back into the original document.